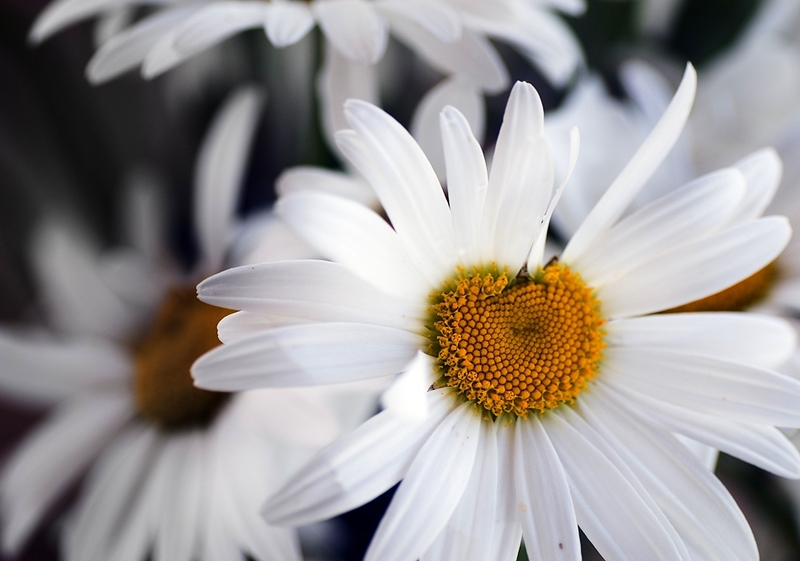 The texture of the daisy centre and silk like white petals make a fabulous shot...and so nicely composed too. Excellent composition, focus and depth of field. Excellent photograph! Great capture and details! Very nice close-up, the DoF is perfect. such a refreshing image. wonderful white and yellow. Best said by Otto, refreshing is the word. And thanks for your comment on Cathedral Shot ! Wondefull image, I love the colors and contrast of this photo !